These Software Titles Will Help Keep Your Windows PC Running Great! Active SMART is an industry leading S.M.A.R.T. 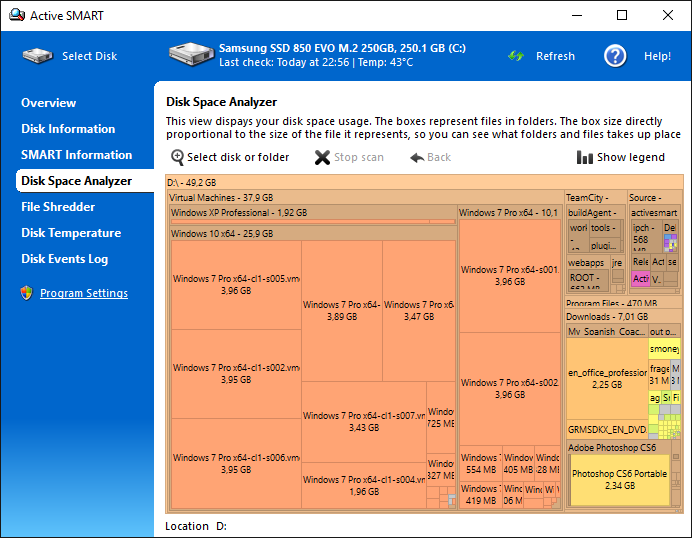 diagnostic and failure prediction software for hard drives. It uses S.M.A.R.T. 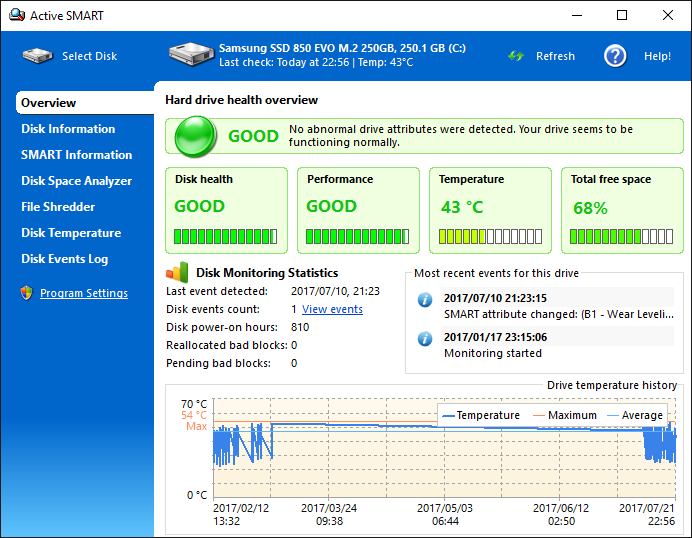 (Self-Monitoring, Analysis and Reporting Technology) to monitor the health status of Hard Disk Drives, monitors the drives temperature, prevents data loss and predicts possible drive fails, using special algorithms. READ MORE ABOUT ACTIVE S.M.A.R.T.